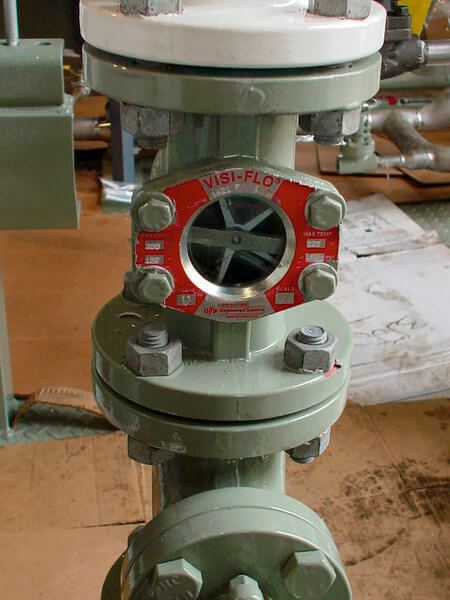 Turbines, Inc. is a global leader in the design and manufacture of High Accuracy (HA) Turbine Flow Meters for applications requiring the tightest measuring requirements. Our HA meters have been engineered to meet the strict standards for precision liquid and gas flow metering, especially custody transfer operations. Manufactured using 316 stainless steel construction, our HP meters are NIST traceable. 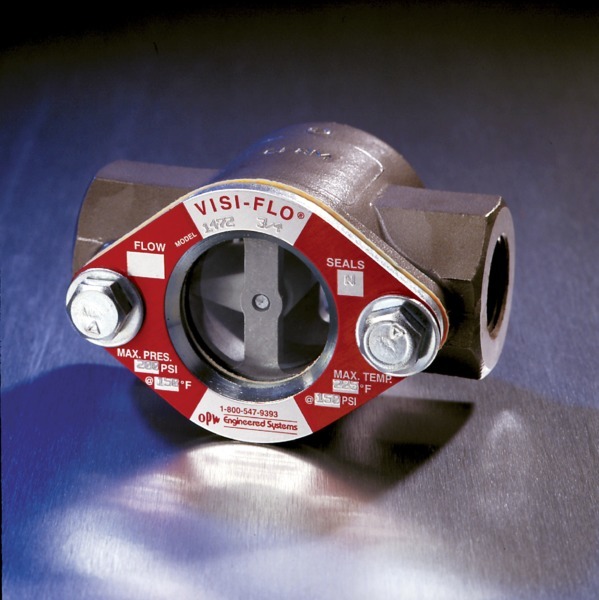 Our flow meters are engineered and manufactured to be accurate, precise, reliable, and durable, providing high performance in demanding industrial environments. Turbines, Inc. products are ISO 9001 and AS 9100 compliant and Canadian CRN certified. 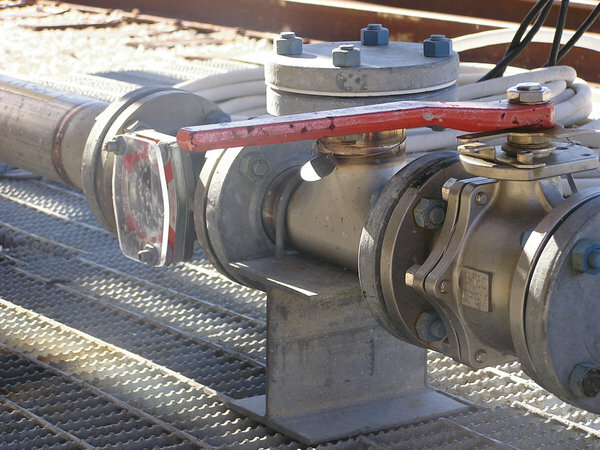 Contact Arm-Tex today for more information about the HA series from Turbines, Inc.
Our customer service representatives are here to help you select the best flow meter for your application. Our attention to detail and understanding of your application will ensure that we sell you the correct solution for your application. Our products are manufactured in the USA, and we offer fast delivery at competitive prices. 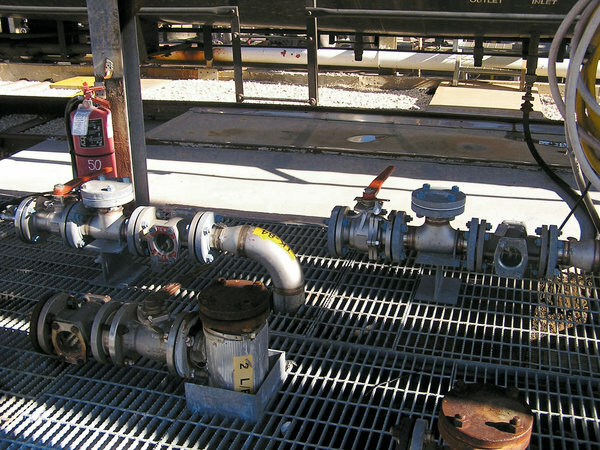 Call today to see how we can solve your flow meter challenges.